From the outset, the company handled mainly personal injury cases connecting members of the former Eastern & Northern European Communities who otherwise encountered difficulties in bringing their claims with suitable legal representation. In 2015 the company converted from CMC status to become the UK's first Polish owned Alternative Business Structure (ABS) Solicitors firm regulated by the Solicitors Regulation Authority. Although the company predominantly represents Polish-born clients, our client base extends to nationals from almost every other European Country. This diversity is reflected in the make-up of our staff, with more than half of the workforce educated abroad, some of whom we are proud to say can converse fluently in multiple languages. Although we remain best known for our sterling work in gaining compensation for injured Claimants, the company has grown markedly since 2015 and we have diversified to the point where we view ourselves as a multi-service Solicitors firm. We remain committed to excellent customer service, the use of cutting edge technology and provision of affordable no-nonsense legal advice. We also boast a truly national and international client base, handling cases for clients based both throughout the UK and abroad. Optimal Solicitors is managed by Pawel Oltuszyk (Business Director), Chris Germaine (Legal Director) & Edyta Sliwinska (Head of Marketing). The firm presently comprises nearly 50 staff located in the Old Trafford Head Office location a short distance from Manchester City Centre. We provide professional and confidential divorce and family law advice. If you are thinking of divorcing, have maintenance or child contact problems please call us today. A will is a legal document which says what you want to happen with your assets and property after you pass away. Making a will can help you prevent additional distress during already traumatic circumstances for your family and close ones. 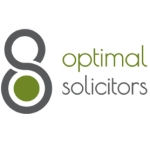 Optimal Solicitors can provide you with all the business advice and legal services that you need. 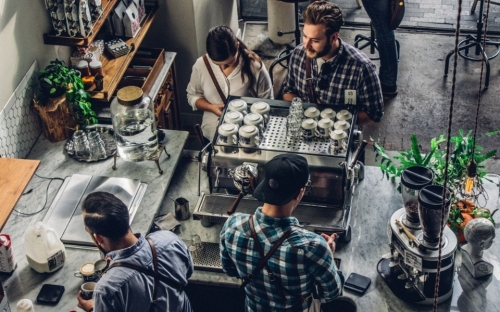 Whether it is drafting a business agreement, dealing with business premises, a partnership dispute, or you are owed money by customers, we can help you. Assistance in reclaiming bank charges, mis-sold PPI, Packaged bank accounts and financial products.